We want to make this a yearly event and we need help getting all the equipment we need. The funds will be used for obtaining the consoles themselves, prizes and advertising for the event. The event itself is a charity fundraiser. The event is planned for the 16th Feb 2019 at The Saints function room in Southampton. Any help will be gratefully received. Once we have everything, any existing leftover funds will be donated to SpecialEffect on top of monies raised at the event. Your support will enable us to host a yearly charity fundraiser for the foreseeable future. Any donation no matter how small will be amazing. Are you more a traditional table top gamer? Board in the City have you covered! 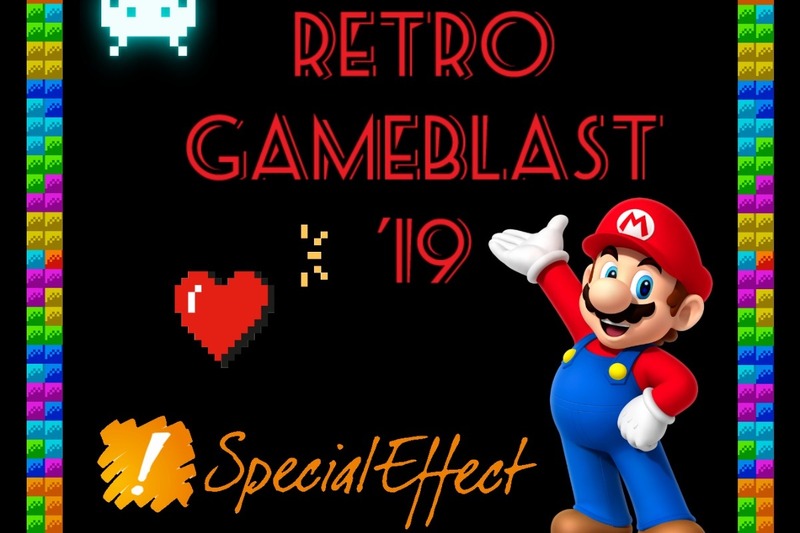 And will be setting up some goodies for you to try your hand in at RetroGameBlast. Rob from the Retro Hut in Southampton will be there at the event selling some retro goodness! 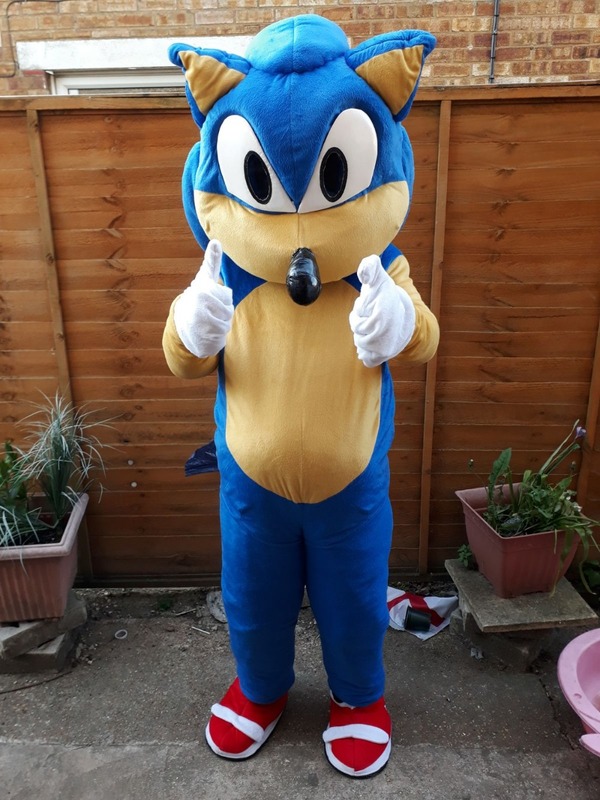 Sonic will be meeting and greeting you all on the day! Please help us spread the word! We really appreciate every like and share we receive.